New School & Sports Acrylic Photo Blocks! 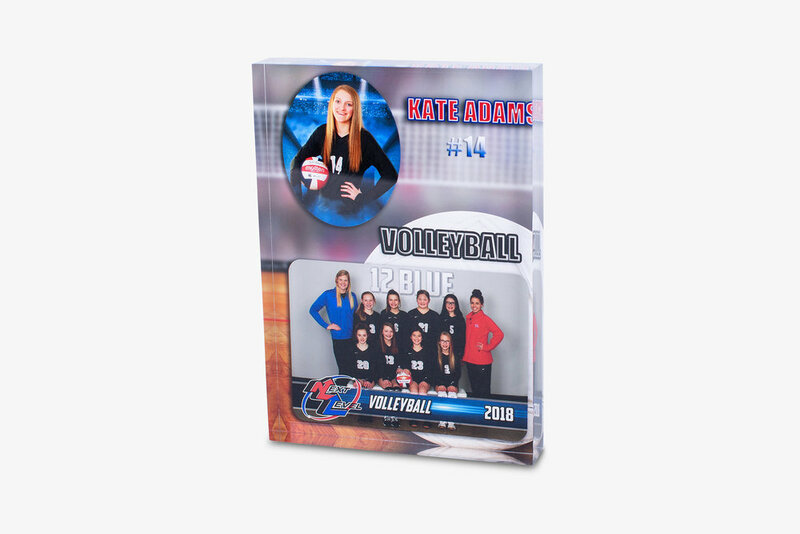 School & Sports Acrylic Photo Blocks are a visually beautiful way to showcase your star player at home and work or as a gift that will impress! 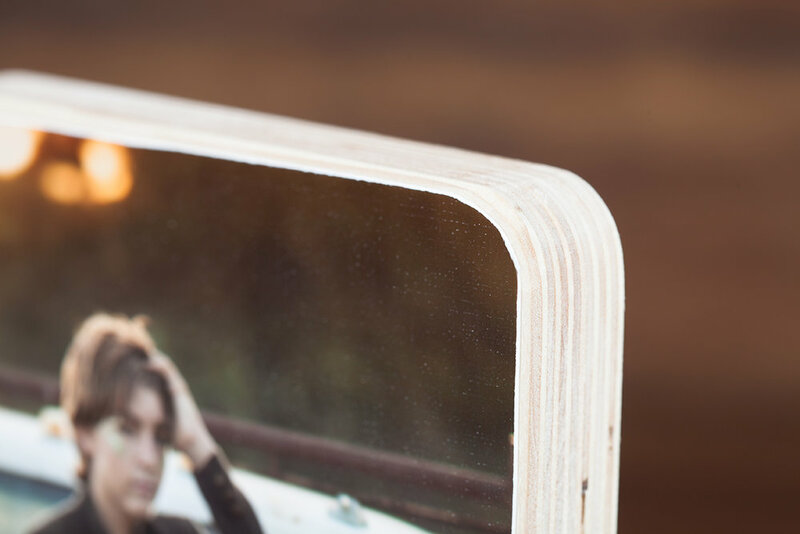 Our photo blocks are free standing and perfect for display on a desk, tabletop or shelf. 16oz Travel Mugs are customized with your favorite image for that unique look, perfect for your morning coffee or tea! Images can be updated without the need to purchase a whole new mug. See our School and Sports Specialty Products catalog for mug replacement prints. 16oz Stainless Steel Water Bottles are a clean and cool way to feature your favorite image in a great display. Images can be updated without the need to purchase a whole new bottle. See our School and Sports Specialty Products catalog for bottle replacement prints. Wood Plaques are a great way to show off those team pics, memory mates or individual player! NEW 3x3 Designer Mini Books! Designer Mini Books are our premier Press Printed Accordion Style Book, now available in 3x3! Add a Frosted Slip Cover, only $2/book! Available in Matte, Gloss, Watercolor, Pearl and Linen finishes. Deep Matte Paper Now Available For School & Sports Products! Fuji Deep Matte Paper is now an available option in ROES for School & Sports Package Prints and Sports Templates! Competition Prints are corrected for color and density based on competition standards. 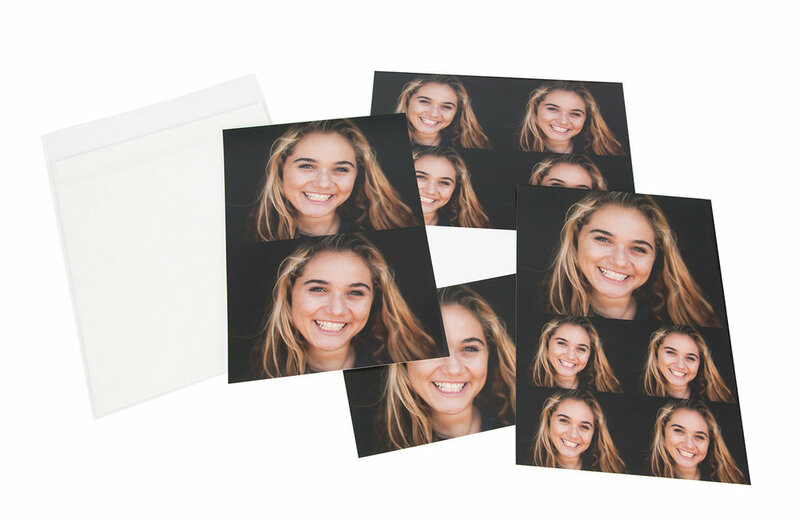 Available on our Fuji Pro, Fuji Metallic and Fuji Deep Matte papers in three print sizes and your choice between 4 mounting options. Images may be submitted in any shape and size on a mount board a minimum of 80 square inches to a maximum of 480 square inches, with the largest dimension no longer than 24". Print entries must be mounted on a standard mount material (double weight mat board, gator board, ¼" foam, or Sintra. 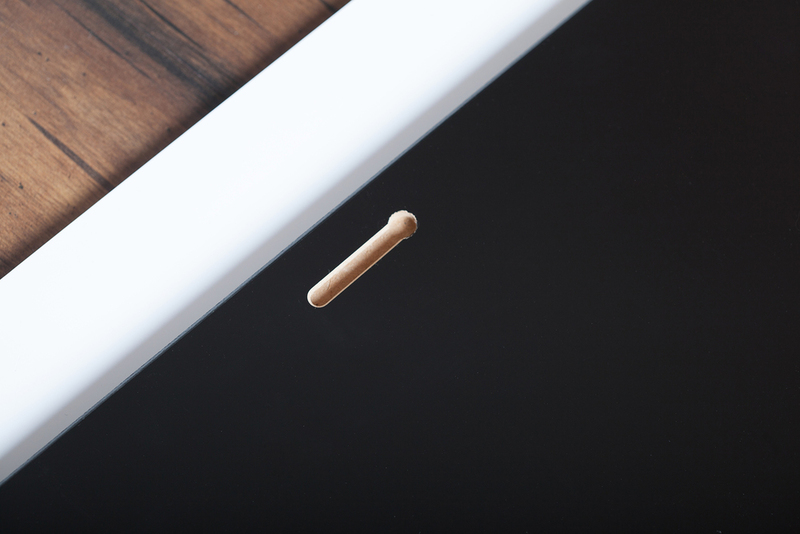 Recommended mounting thickness is 1/8" to 3/8". "Float" mounting is accepted at entrant's risk for damage. 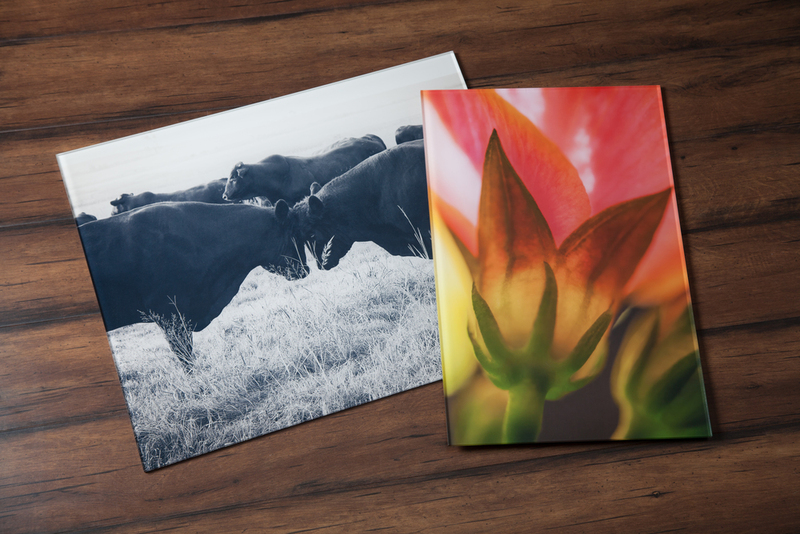 Images on metal and mounted to another standard material must have rounded corners and smooth edges. No mount that could potentially damage other entries or pose a danger to print handlers will be accepted. Masonite, glass, stretcher frames or conventional frames will not be accepted. No material may be added to the front or back of an entry that may damage another entry. Circle, Hexagon and Oval Mendoza Wood Prints! A shape for any creative style! Circle, Hexagon and Oval Mendoza Wood Prints are now available. We have added two beautiful albums to our product offerings. 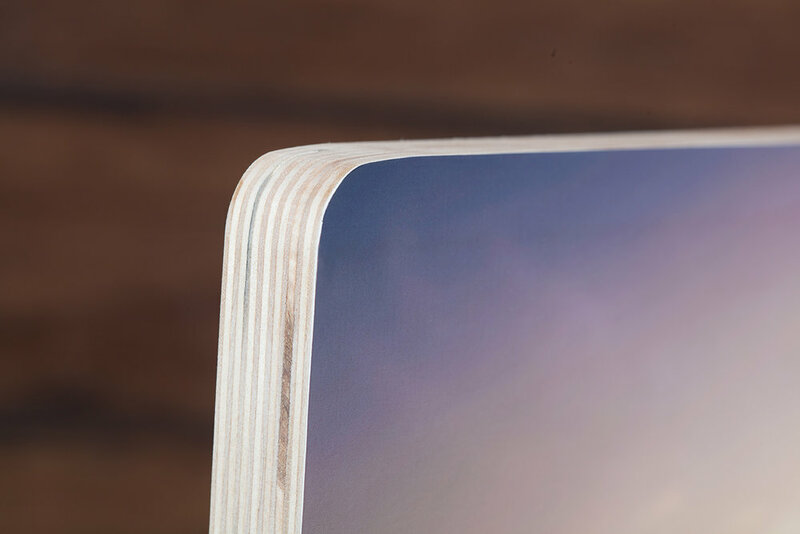 Both are layflat, gutterless, handmade albums that are perfect for the modern photographer. Whether your clients are newborn babies, families or newlyweds, they are sure to love them. All albums and products come with a lifetime guarantee too! Snag a sample of one or both of these albums for 25% Off! When checking out in ROES simply select Studio Sample to apply the discount. Please be aware that any studio sample album will have "Studio Sample" stamped in the back cover. Laminated Bag Tags are now available in the School & Sports Prints catalog! Mendoza Wood Prints are created by adhering Linen Texturized Fuji Pro Prints directly to hand Sanded 3/4" birch plywood frames. 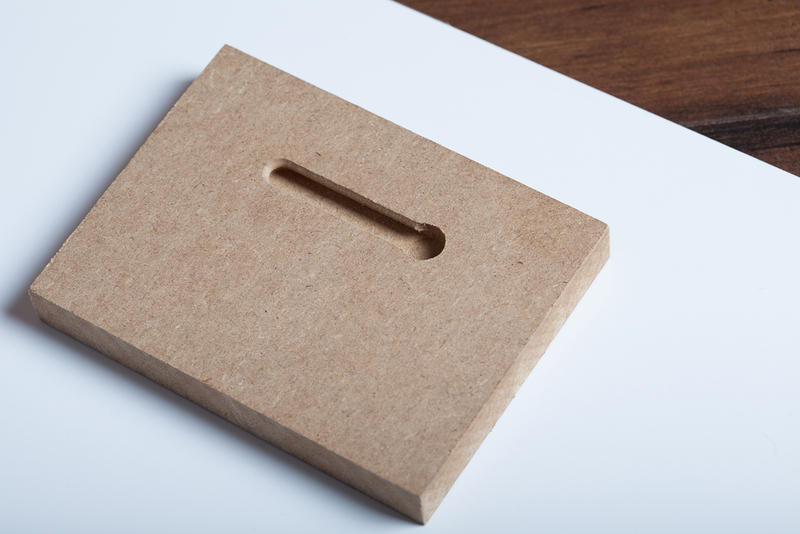 Available in Individual Panels or Accordion sets with multiple finishing options. Mendoza Wood Prints arrive ready to display, without any additional framing required. Textured Fine Art Paper features a bright white textured surface that provides vivid color reproduction and rich blacks with exceptional contrast. Acid free archival quality base, which creates the highest image quality and an archival display life. Velvet Rag Fine Art Photo Paper has a fine, smooth matte surface which makes this paper versatile and ideal for printing black and white and color photographs as well as art reproductions with impressive pictorial depth. Personalized Paper Sample Books are the perfect way to showcase various paper options to you clients utilizing your own image and branding. Available in 8x8 black cameo albums with 11 paper types and room to grow. Window covers will show your business branding. Albums contain all of the Color Inc's paper types, printed with one image of your choosing. DESIGNER MINI BOOKS ARE OUR PREMIER PRESS PRINTED ACCORDION STYLE BOOK. 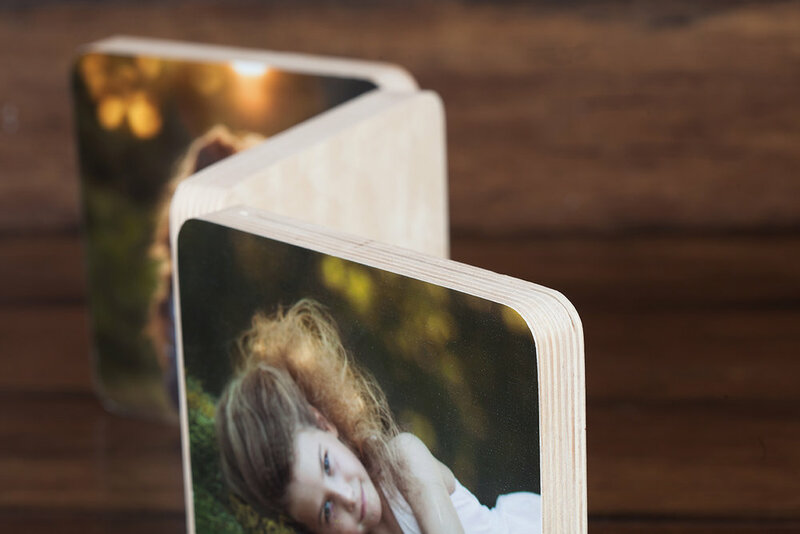 Designer Mini Books allow for 16 customizable panels including front and back cover options! ACRYLIC PRINTS TRANSFORM YOUR PHOTOS INTO SPECTACULAR WORKS OF ART. The modern-day acrylic substitute for traditional framed prints. Your images will pop with radiant and vivid colors. Available in Fuji Professional, Deep Matte, Metallic & Express Prints. Sizes include 3.5x5, 4x5, 4x6, 5x5, 5x7 and 8x10. Vintage Mounts are a high-end heavy and substantial masonite mounting option know for its durability. Photographer Albums are our first hand crafted slip-in albums featuring a beautifully contemporary neutral grey soft touch cover and elegant white pages. Available in 10 page (20 print) 5x7 and 8x10 sizes!